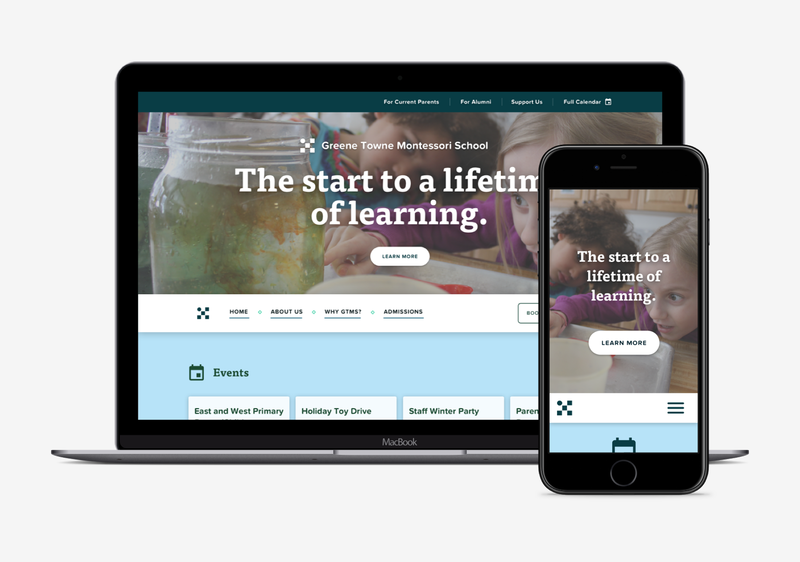 Greene Towne Montessori is a progressive school that needed more than a simple website. 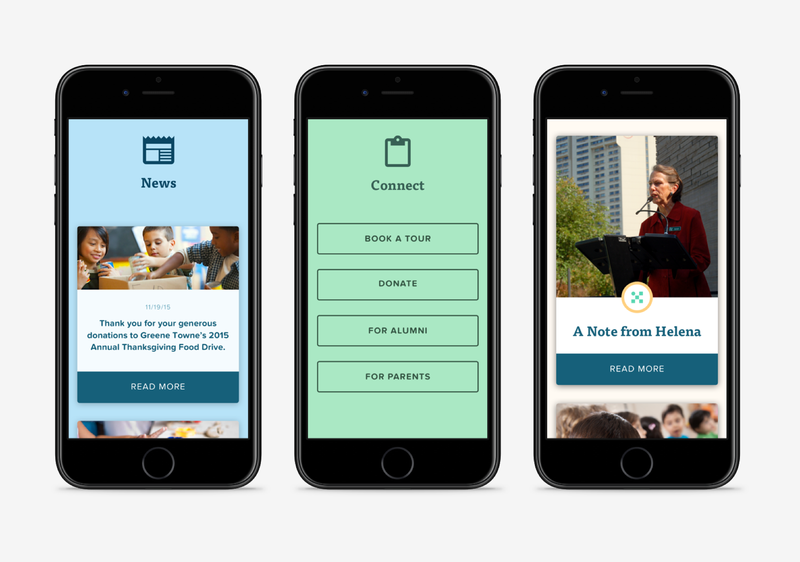 The school needed to communicate with current and potential parents on a daily basis. 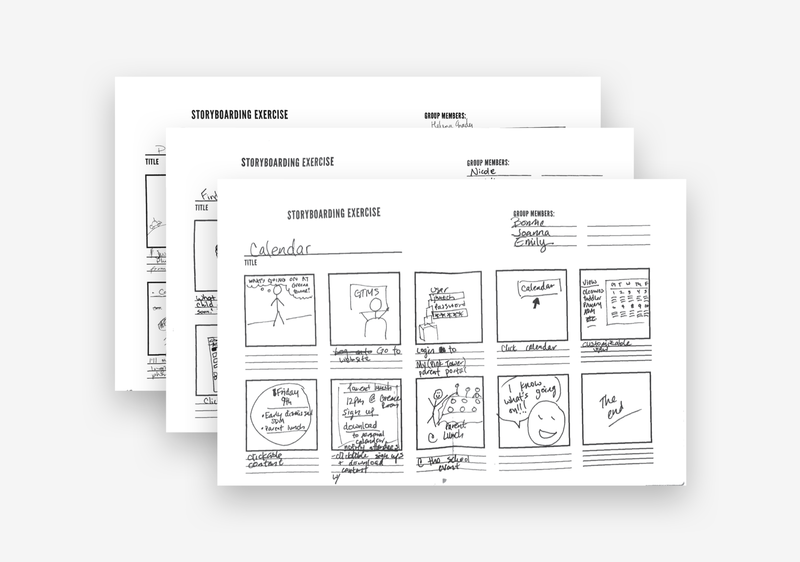 Create a tool that allows for communication between parents and teachers, highlighting the day to day activities of each classroom. 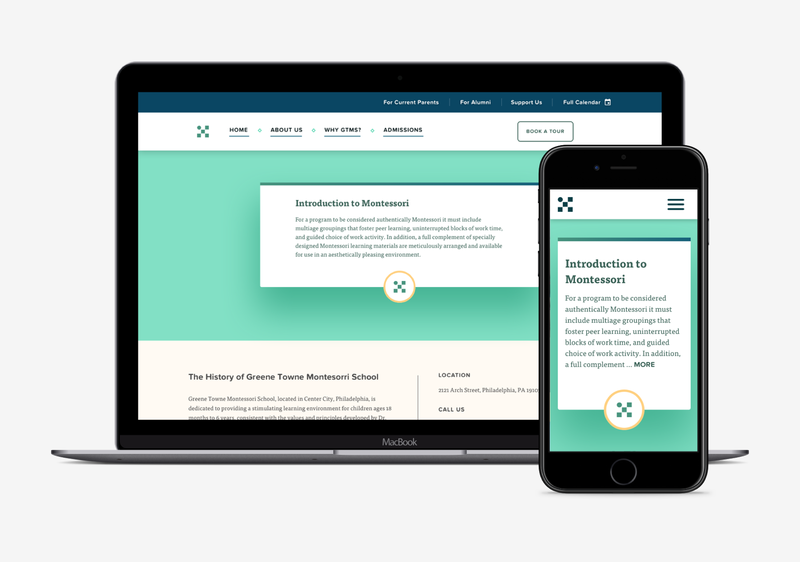 A website that introduces new parents to Montessori learning concepts and allows teachers to update current parents on the progress of their child each day. Through interviews and exercises in a collaborative workshop with teachers, my team and I were able to design the ideal parent to teacher communication model.